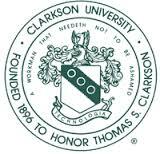 Clarkson University is an independent technological university in Potsdam, New York, offering engineering, business, science, health sciences, and liberal arts. a wide array of jewelry, soaps, clohing, and much, much more! The Art Museum at the State University of New York at Potsdam has been known by many for years as the Gibson Gallery because of the generous gifts of important contemporary and modern works of art from the late Dr. Roland Gibson. However, we are much more than a gallery. 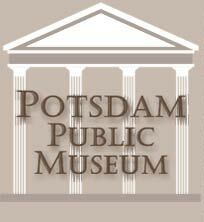 The Art Museum of the State University of New York at Potsdam’s mission is to make direct experience of the visual arts accessible to students, faculty, staff, and alumni of the College, as well as to residents of Northern New York.